Well, tool lovers, it’s time for another foray into the world of “putting stuff together with Bill!” This time, also staring Judy as my faithful marital partner and “let’s assemble something today” sidekick, and Troy, as the completely amiable Sears sales representative. 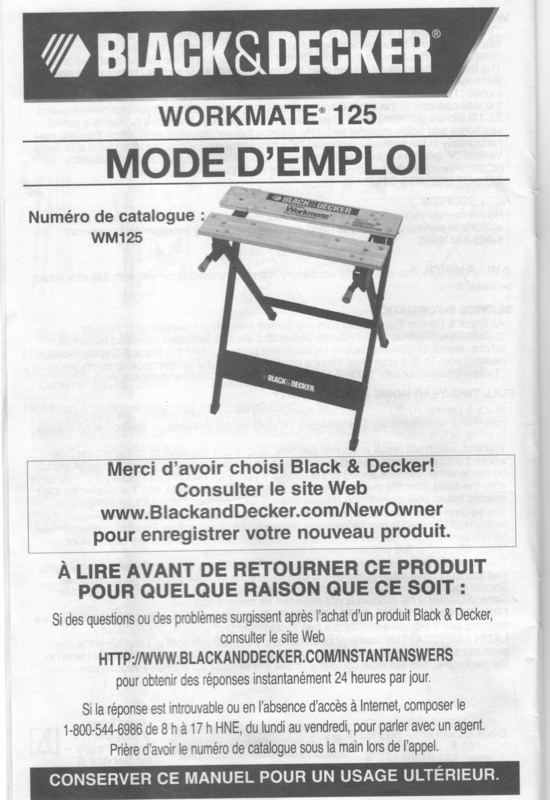 You may remember my experience with the Black and Decker Workmate Portable Workbench and Project Table from last year. This one promised to be infinitely more exciting, largely because it came in a much bigger box and had lots more parts than the last project. This, you would think, would have occurred to me at the time of purchase. 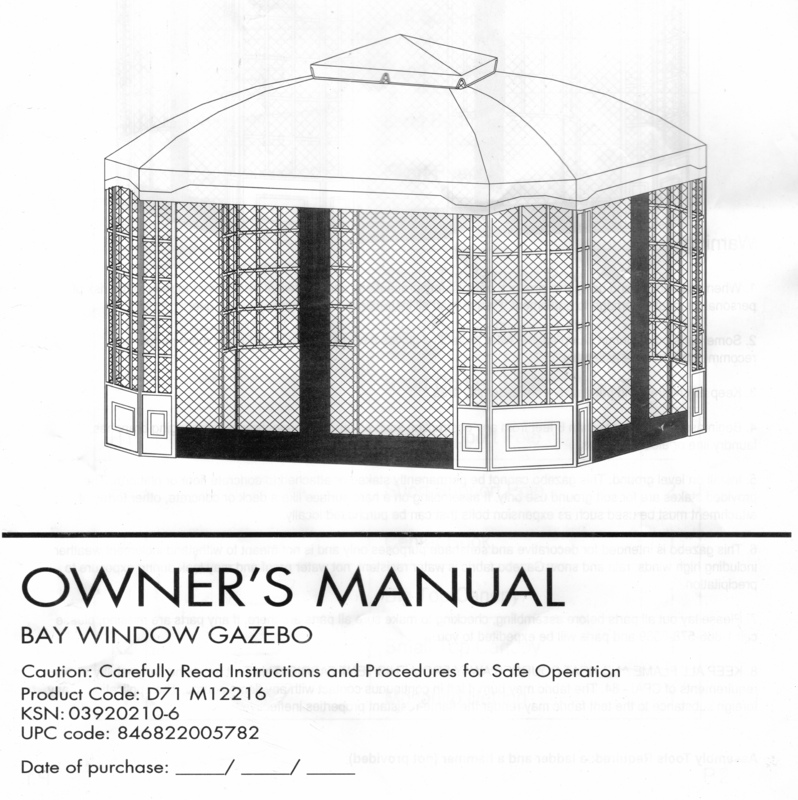 It’s a gazebo for crying out loud, and if one pays close attention, there are reasonably ‘easy to detect’ differences..
As you might glean from looking at the pictures, there is more to assembling a gazebo than a workmate 125. One really GREAT difference, though, is that the instructions were in English (as a primary language). This all started two weeks ago when Judy and I walked into the Sears store in Oakhurst, CA. Not a large place, but it has all of the things that a guy like me needs to test his patience. And it’s staffed by an extremely friendly group of people who we have come to know well and like much over the last couple of years since the house burned down. Judy and I had had a new patio poured several months ago, to cover up a patch of empty dirt (except for weeds) that used to be the floor of our bedroom before reconstruction. We were trying to think of a way to make it usable as a patio by adding some sort of cover that isn’t going to cost $10,000.. The gazebo on display looked great. The following Saturday, Judy and I went back in to pick up our new gazebo. While we were there, Judy happened to notice an outdoor furniture set located just adjacent to the check out stand. She had actually been looking online for one all week to go with the new gazebo, and had fallen in love with this specific set. Go figure. Judy smiled at me. I smiled at Judy. I smiled at Troy. Troy smiled at me. Troy smiled at Judy. Judy smiled at Troy. It’s interesting (to me, anyway) to note that the instructions list only two tools required for assembly – a hammer and a ladder. A small pseudo-wrench-ish looking thingy is provided in the box. To that list, I personally added two more tools – a second ladder and a socket wrench. The second ladder is only required if you do not have a very tall fellow (8′ tall) to hold up the “roof” during assembly, and the socket wrench is a replacement for the pseudo-wrench-ish looking thingy, which is (in my case) completely useless. The hammer is for therapeutic use only (in case you elect not to use the second ladder and socket wrench). And now for the good part of this whole post – I’ve decided to slap together some of the of the hours of video I decided to shoot showing the progress of the assembly. In fact, as you may be able to discern from Judy’s comments during filming, we probably could have knocked this out in about half the time, had I not been so excited about documenting the project. 1 – On most good days, I really do know the difference between a hammer and a ladder. I think I was just overly expectant (overenthusiastic?) about the possibility of hitting something out of frustration. 2 – There never was a last step, so anywhere you hear me say the words “last” and “step” together in the same sentence, don’t believe it. In fact, if you hear the words “last”, “done”, “end”, “finish”, “wrap” or any derivative or those (or any other) words, or other indication that something has been completed in any part of this production, you can feel safe in disregarding that sentiment. 3 – When you subtract 8:30 AM from 11:00 AM, you come up with 2 hours and 30 minutes, not 1 hour and 30 minutes. 4 – When you subtract 8:30 AM from 12:15 PM, you come up with 3 hours and 45 minutes, not 3 hours and 15 minutes. 4 – The Bar-b-Cue actually took us 16 hours to complete. This, of course, renders my statement that it took us “between 3 and 4 times as long” to assemble the Weber as it took to build the gazebo a complete and utter falsehood. Probably a subconscious attempt on my part to make myself feel better about my abilities as a “thing assembler”.